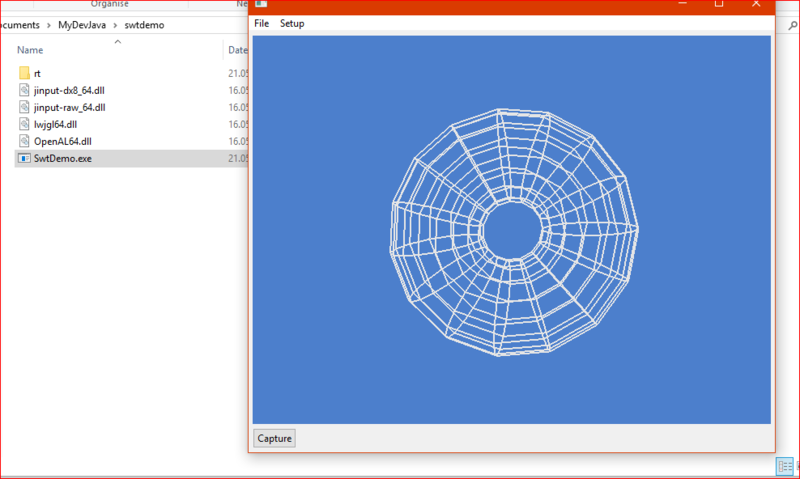 Workaround with old lwjgl = works fine. But why does it not work with lwjgl 3.1.6/3.1.7? Please fix it! And check community of Excelsior Jet 15 I have written there. How do we protect own game? - who want sell or share nice lwjgl games on Steam, Origin or other Game-Managers and hackers are happy to decompile java classes and they are spying to own game. If game has connection with store like coins, cashes or assets for game like FarmVile or Samuari Siege etc.. Please respect to us! We love protector Excelsior Jet 15.x because hackers can't decompile it. Please give chance with lwjgl 3.x! I have a feeling you misunderstood my answer. This is a critical issue for LWJGL and I'll try to resolve it as soon as possible. LWJGL must support Excelsior Jet and other AOT compilers. That is why Excelsior Jet need add new feature of JVMTI. Excelsior JET won't add it because "its implementation would enable a wide variety of introspection techniques for the compiled applications, which is highly undesirable". The problem is that the GL/GLES bindings depend on an optional JVM feature to work. There has to be a fallback implementation when it's not available. Could you please try LWJGL 3.1.7 snapshot build 7? The dependency to JVMTI has been eliminated. 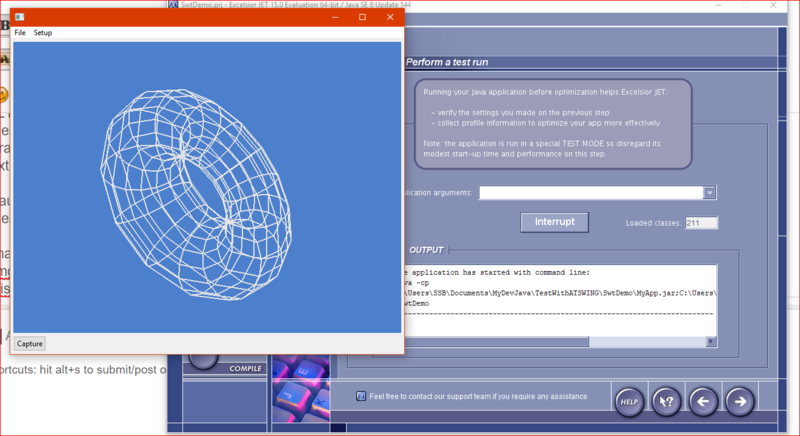 I just tried with the Gears demo and an evaluation copy of Excelsior JET 15, the executable worked perfectly. Please confirm when you have time. Wow it works now! Thank you for resolving it! I am sorry for longer busy. Thanks, Magicians!